- There's a rumour out there that the NHL is ready to decide on expansion in the coming days. The NHL Board of Governors will have the final vote, while the NHLPA has already given their stamp of approval. A final verdict on Las Vegas' NHL bid may only be a week or two away. - The Blackhawks are trying to convince Swedish defenseman Gustav Forsling to come to North America next season. Rights to the 19 year old blueliner were acquired in a swap with the Canucks last season. - The Sergei Plotnikov experiment could be over soon, with rumours emerging that he will be heading back to the KHL this upcoming season. 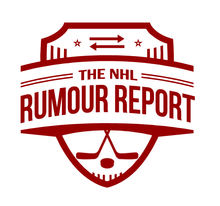 - I'm pleased to launch the NHL Coaching Rumour Board, which breaks down each the coaching situation of all 30 NHL teams with rumours of potential replacement candidates. 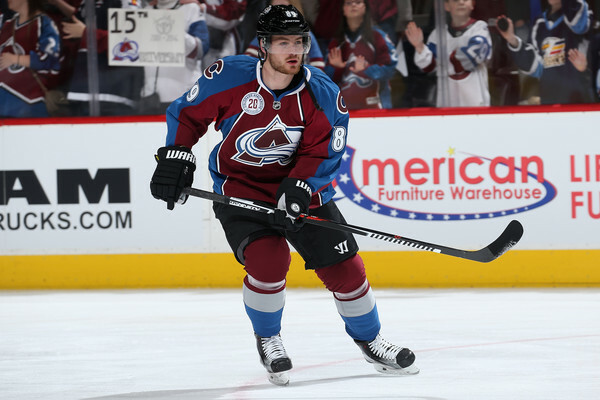 If you missed it, check out the new Trade Rumour Board and UFA Rumour Board.